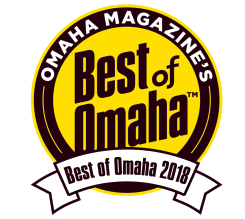 Omaha's Premier Wine Shop & Whiskey Bar. We feature wine friendly appetizers that complement a great wine selection in a one-of-a-kind atmosphere. Offering hundreds of wines by the bottle, and 23 by the glass, Wine 121 specializes in cult wines from Washington, Oregon and California. We also offer wines from across the seas to satisfy discriminating palates. Visit Wine 121 Today And We'll Help You Find Your Perfect Bottle Of Wine. Unsure which wines suit your palate? "if it's not great wine, we don't sell it." 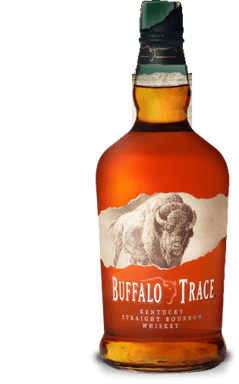 Come check out our great selection of whiskies for sale including Sazerac Rye, Blanton's Bourbon, Elmer T. Lee Bourbon, Buffalo Trace Experimental Collection Whiskey and the Jefferson's Experimental Wood Set. All of these are very hard to come by these days given the immense popularity of American made whiskies. If you love all things whiskey, come check us out. We have an extensive selection of Bourbons, North American whiskies, Canadian, Irish, Scottish and Japanese whiskeys for sale, including rare and hard to find selections. By the glass or the bottle, our wine selections vary on a regular basis! Please stop in and we'll help you find something perfect. Our current appetizer menu offers savory and sweet choices to pair with your favorite wines. Our wine bar offers many wines by the glass, a reserve wine list, assorted beers, and a wide variety of Whiskies.